Fear of not having enough? Fear of not doing enough? Fear of not being enough? 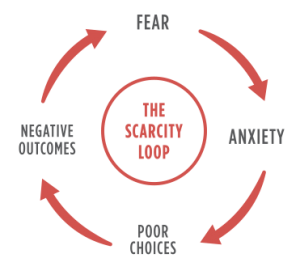 keep you stuck in the scarcity loop. You can choose to change your thoughts and actions. And it starts with gratitude.